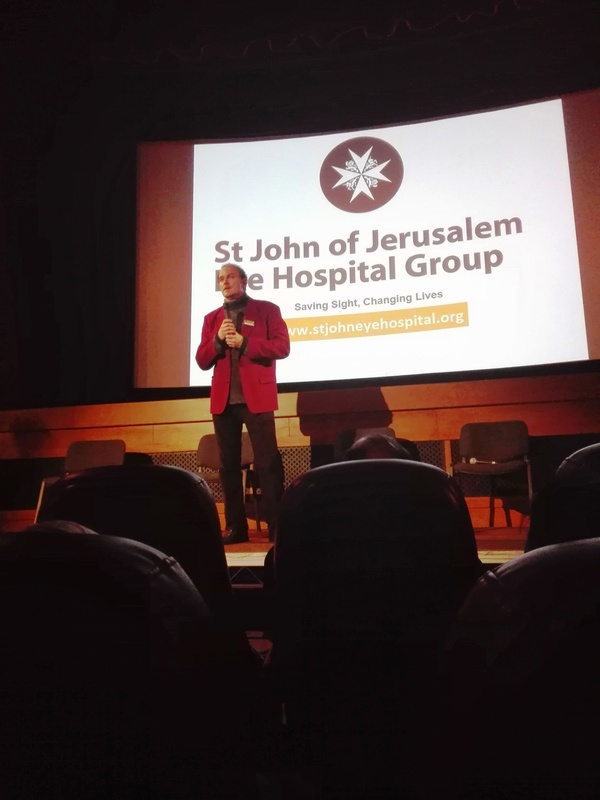 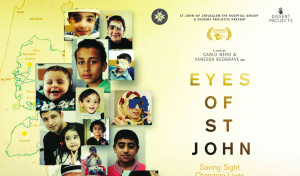 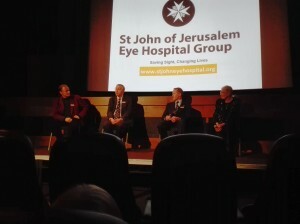 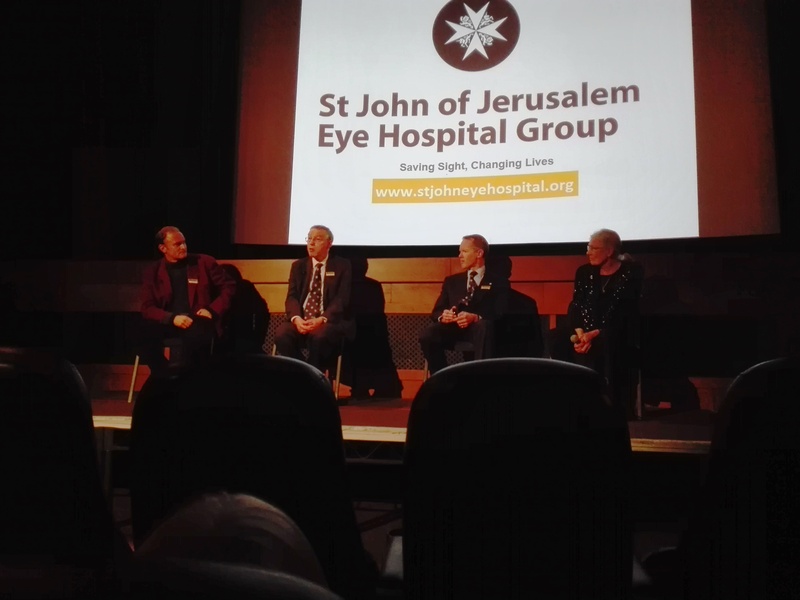 A fantastic and well received evening at The Prince Charles Cinema, Leicester Square London where a packed audience watched our latest and award winning documentary, ‘Eyes of St John’ made with and about St John of Jerusalem Eye Hospital Group. 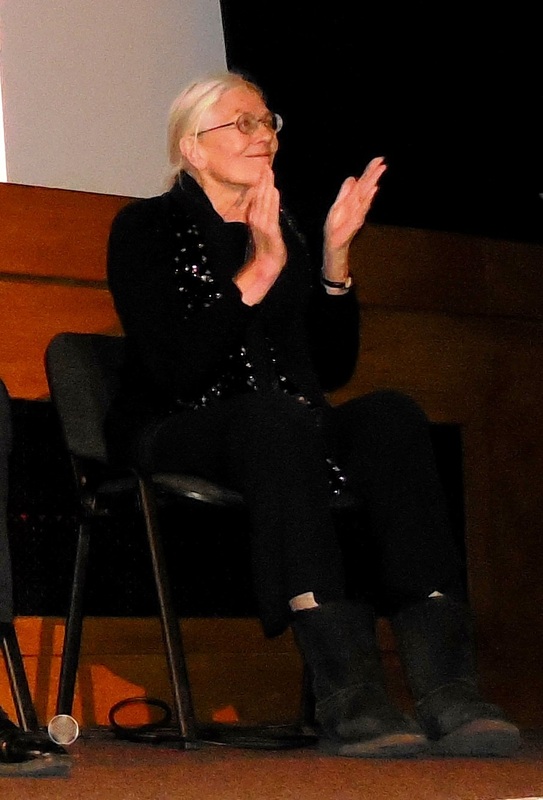 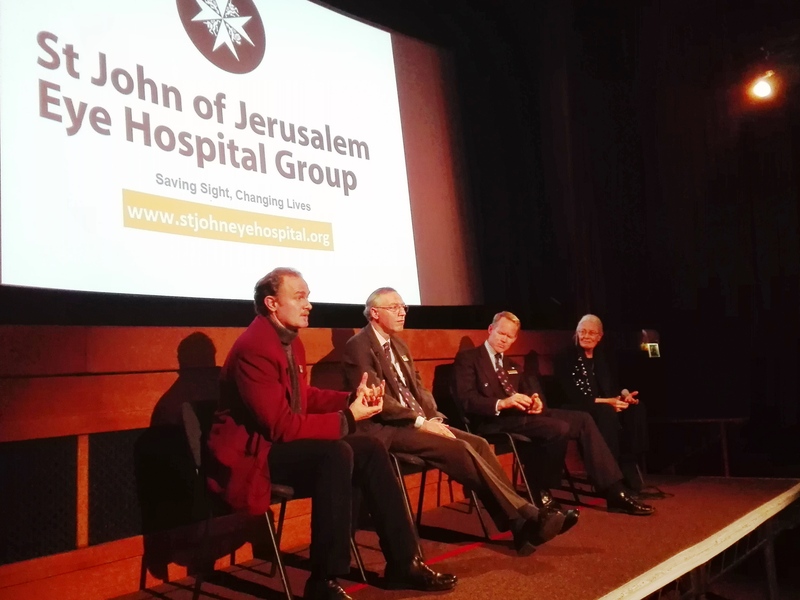 Following the screening we held a Q & A session with its director, Carlo Nero, its producer, Vanessa Redgrave, Mr. Nicholas Woolf the chairman of St John of Jerusalem Eye Hospital Group and Moorfields Eye Hospital Consultant, Mr. David Verity. 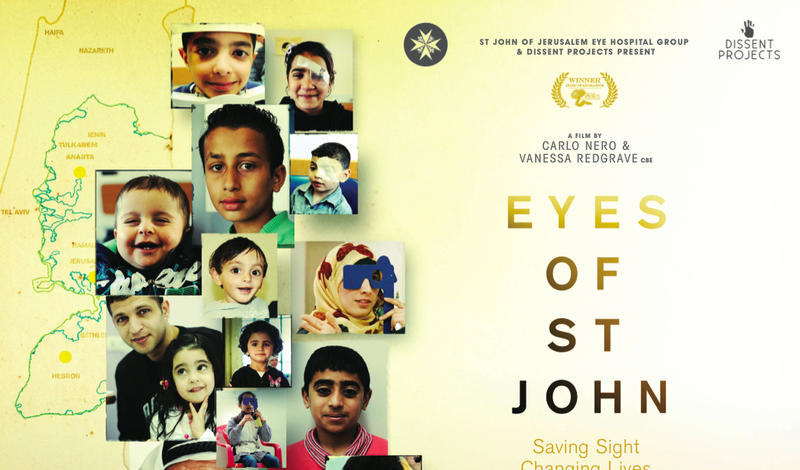 Previous Post‘Eyes of St John’ recognised with prestigious award!Next Post‘Eyes of St John’ recognised with another award!